For all the shopaholics and those who love a good bargain why not Spend the day at the Boundary Mill stores in Colne and Bag yourself some bargains. If Boundary mill isn’t your cup of tea then why not stay on the coach and come with us to SKIPTON. 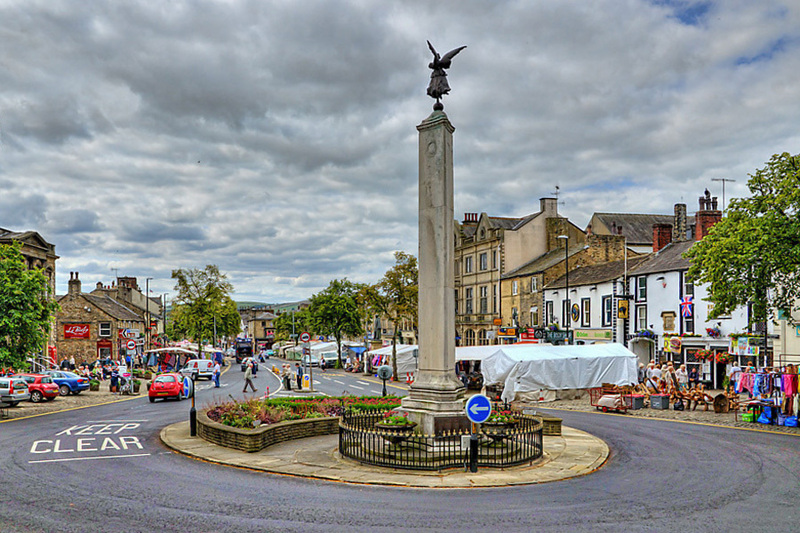 Today is market day in Skipton and it is held on the main street of this lovely picturesque town. If shopping isn’t on your agenda there is always plenty to see in Skipton. From the castle overlooking the town or even a boat ride to keep you entertained. There are a even a whole host of eateries in Skipton and you will be truly spoilt for choice. PICKUP POINTS FOR THIS TRIP.